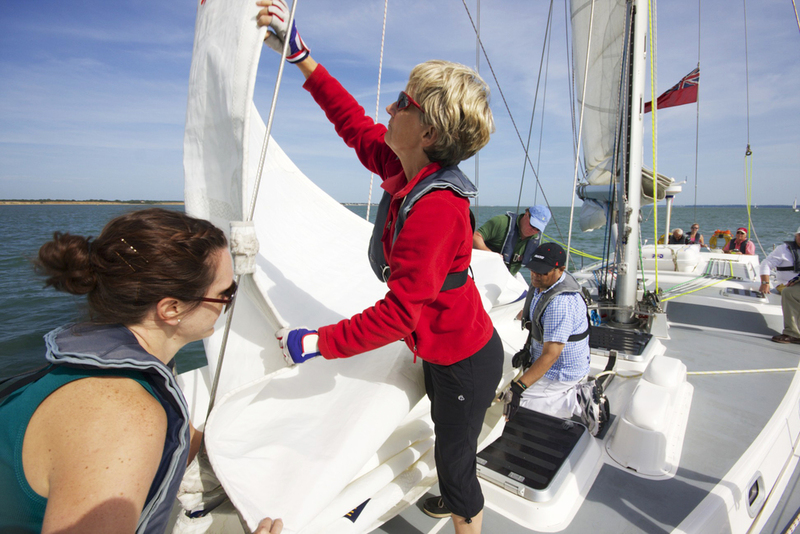 Last chance to Sail 4 Cancer with Blue Box this summer! 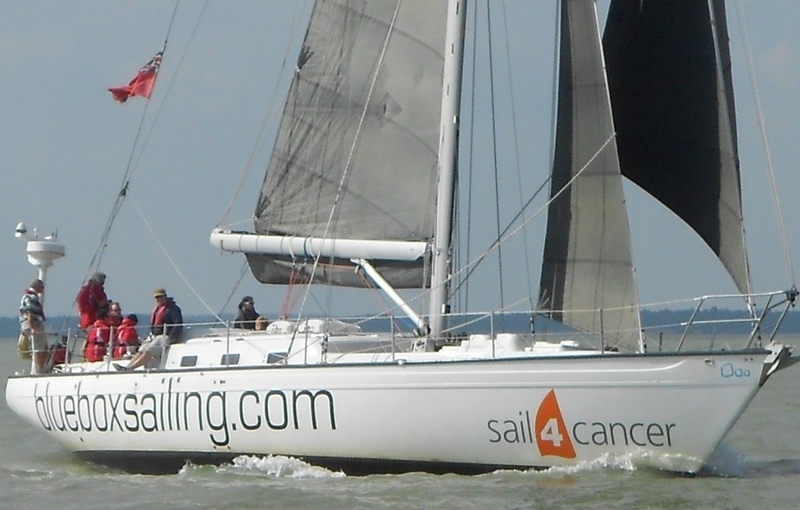 Set up by a team of sailing enthusiasts, all of whom have lost a family member or a friend to cancer, Sail 4 Cancer is primarily a provider of days out and short-breaks for British families affected by cancer. Sail 4 Cancer is pleased to announce that it will be providing more sailing days for cancer sufferers in partnership with its long time supporter Blue Box Experiences. 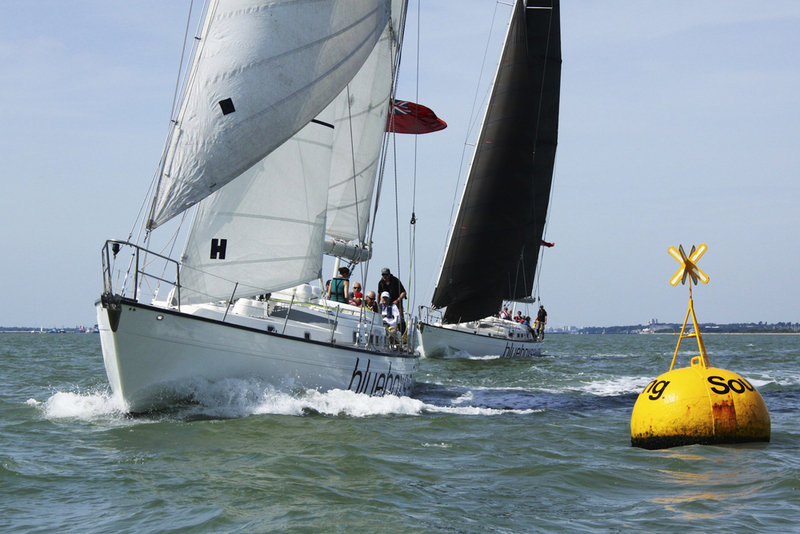 People will be able to enjoy a day of sailing on the Solent onboard one of Blue Box's Clipper 60 'Round The World' racing yachts. Experience the thrill of sailing in a safe, relaxed environment, whilst really getting involved in being a crew member on the yacht. 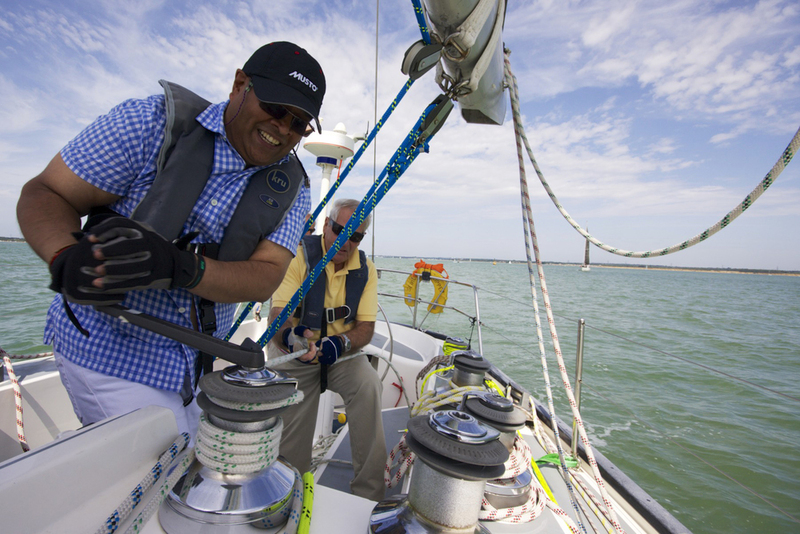 You will have the opportunity to take the wheel of the Clipper 60 as she powers through the Solent! Feel the buzz of working on the front of the boat for sail changes and hoists! Meet just before 10am for a cup of tea or coffee and then head down to the yacht. After a short safety briefing, we will motor out of the River Hamble to the famous waters of the Solent. This 30 mile stretch of water between England and the Isle of Wight, flanked at one end by the Needles and at the other by Napoleonic forts, provides some of the most popular cruising waters in the World. The Solent also plays host to Cowes Week, the biggest UK yachting regatta, as well as providing the start line for many Round the World Races. Whatever the time of year, there is always something to see in this busy stretch of water. Costs: Places are FREE. Cancelation fees may apply. Age Limits: Participants must be at least 12 to attend. 12 to 17 year olds must book with a parent or guardian. There is no upper age limit. Location: The yacht will leave from Hamble Point Marina (Hamble). Timings: 10am to 4pm (lunch is included). Participants: Each voucher is for 2 people. When: Selected dates in September / October 2017. 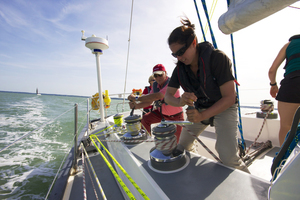 Kit: All safety kit such as lifejackets and wet weather clothing are provided. Mobility: There are a number of steps inside the yacht. If you think you might need assistance, please book with someone who can assist you. 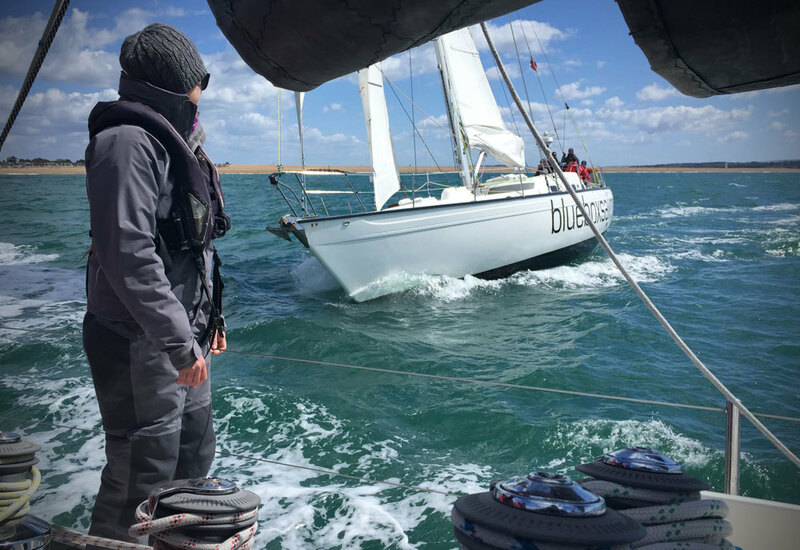 If you have been touched by cancer and would like to join one of our sailing experience days with Blue Box, please get in touch using the form below. 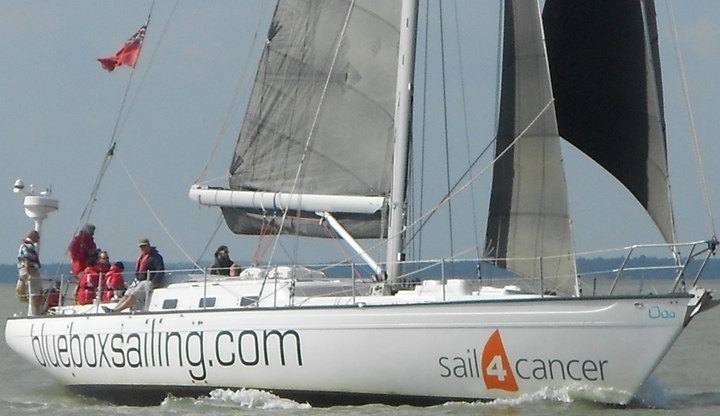 Because there is a cost to Sail 4 Cancer for these days, a cancellation fee of £25 will apply per person after the booking has been made.